Mandarin Three continues to build vocabulary while focusing on conversations that frequently occur when one is traveling in China. 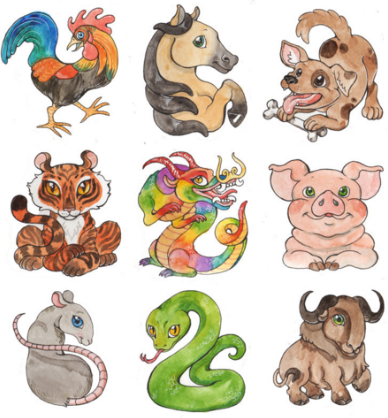 This course will include, for example, Chinese Zodiac, traveling and bargaining with sellers. You will increase your confidence as you expand grammar and vocabulary while generally growing the diversity of expression.